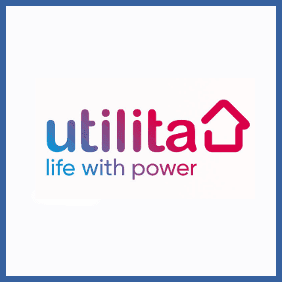 If you’re a member of Utilita Energy you can refer up to 20 of your friends. Each friend will receive a £20 Amazon voucher and each time you successfully convert someone to the Utilita way you’ll get £20 of ‘free energy’. Sounds pretty radical.